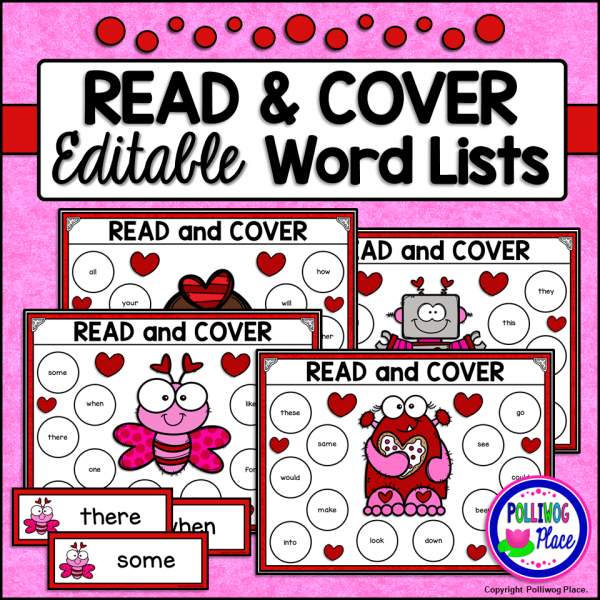 These Editable Valentine’s Day Read and Cover Sight Words Activity Sets are a fun and engaging way for students to focus on reading sight words. 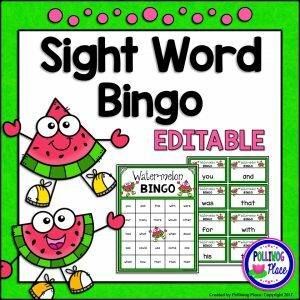 The word lists are editable, so you can customize the activity pages with your own sight words, CVC words, digraphs, blends, or any other type of word list your class is studying. 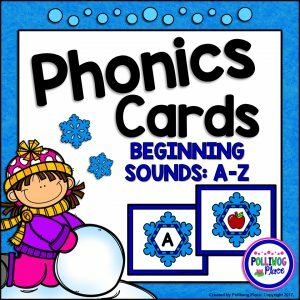 Perfect for Literacy Centers: Students choose a card and read the word shown. They then search for the word on their mat. Once they find the word, they cover it with a small manipulative (counting cube, colored chip, eraser etc.). Students keep drawing cards until their whole mat is covered. This is a low-prep activity. There are FOUR different activity mats and card sets in both color and black line. 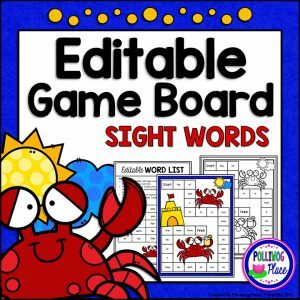 Each mat is pre-filled with a set of 12 sight words. Keep or change them if you wish. Then, simply print and go. 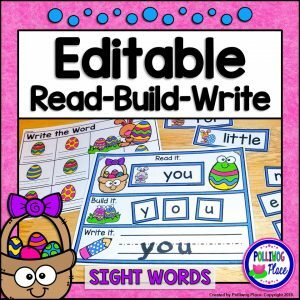 Provide students with small manipulatives to cover their words. Use heavy paper and laminate for a write and wipe center activity. Student directions are included.